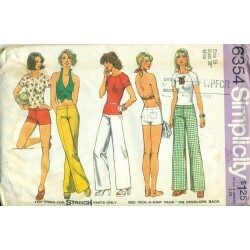 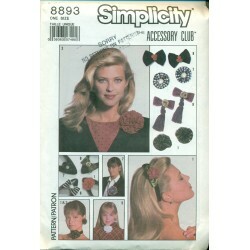 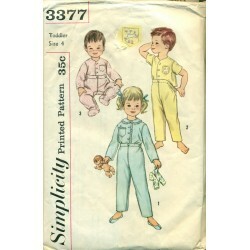 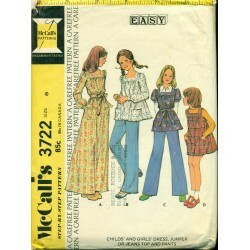 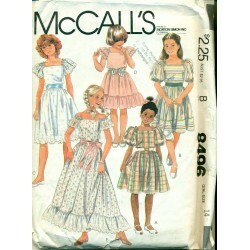 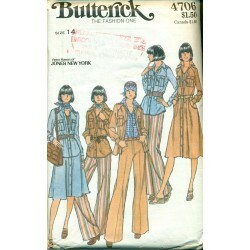 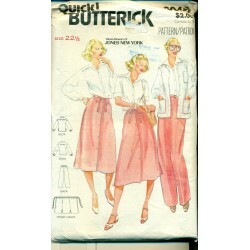 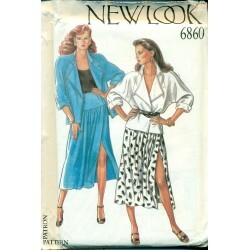 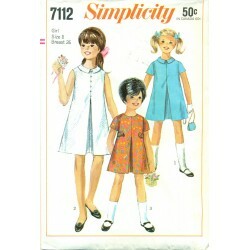 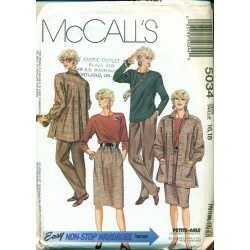 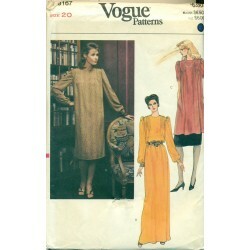 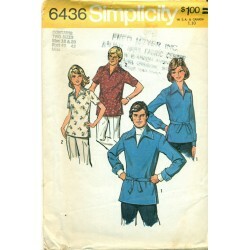 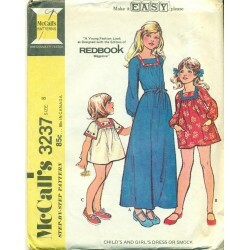 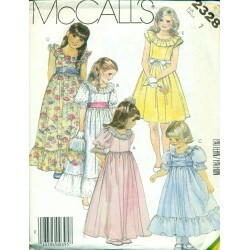 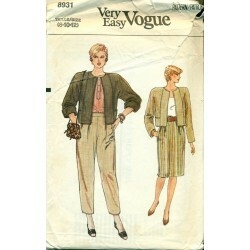 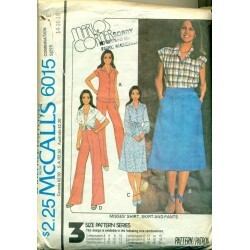 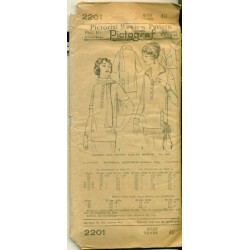 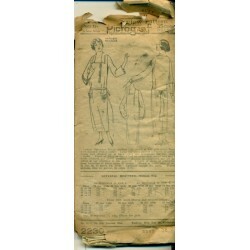 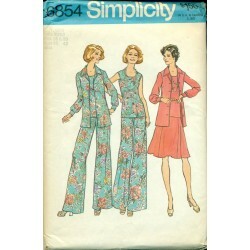 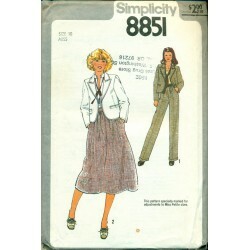 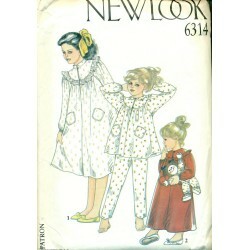 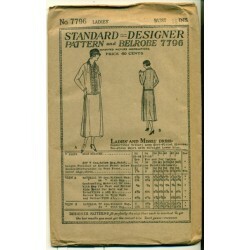 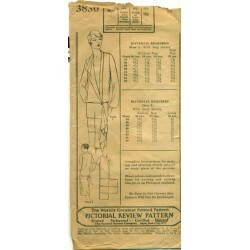 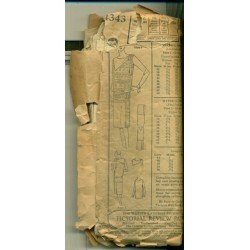 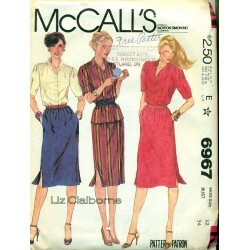 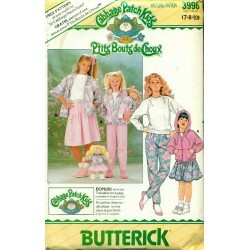 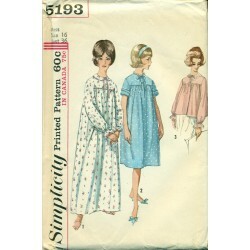 Sew one for him and another for yourself with this vintage sewing pattern from Simplicity! 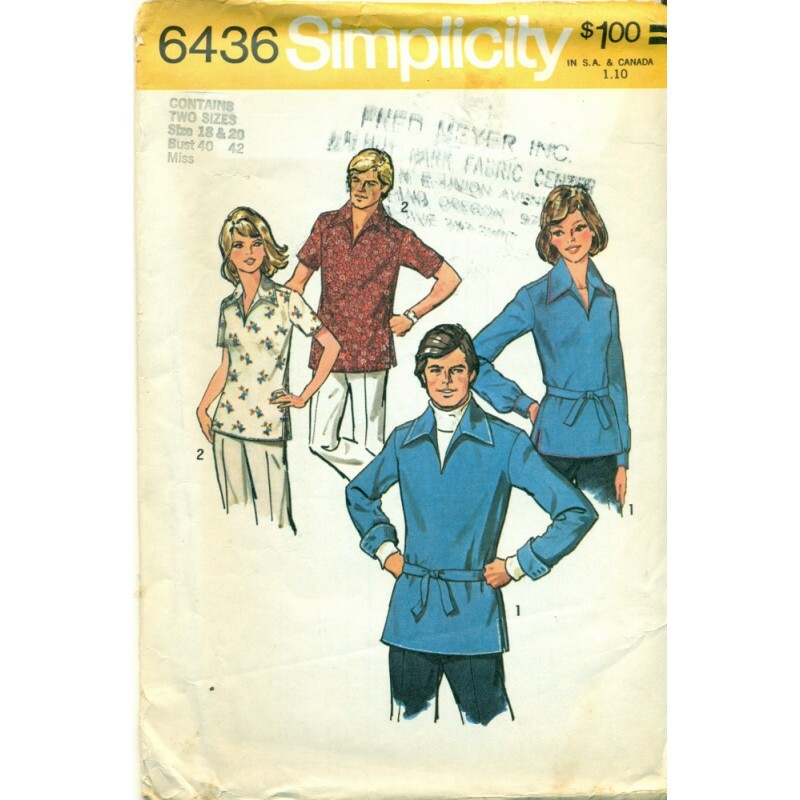 Long or short sleeved versions with a vent opening at each side and even a belt you can tie at the waist if you would like. 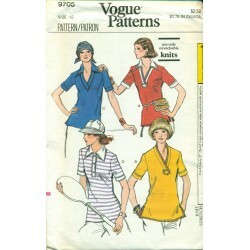 Open collared v-neck opening. 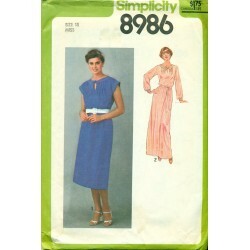 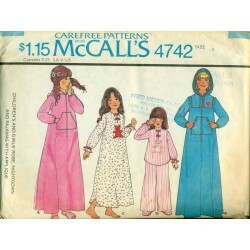 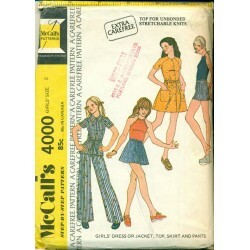 This is for one of the women's patterns.